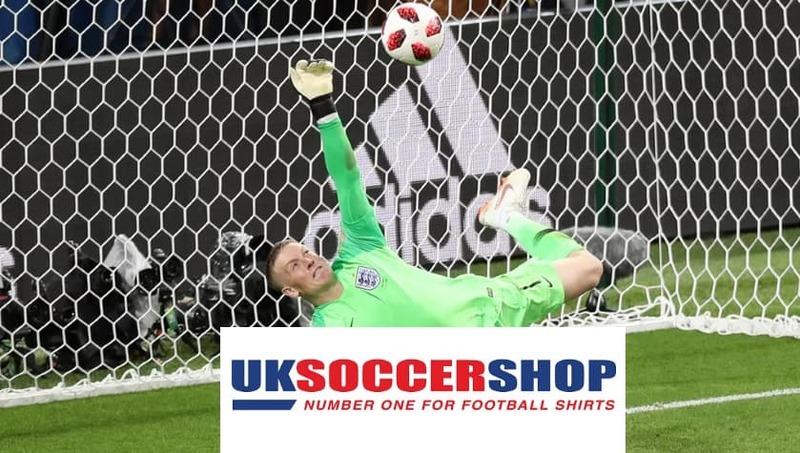 UKSoccershop is a leading football shirt specialists, offering over 400 products from both national and club level football teams across the world. 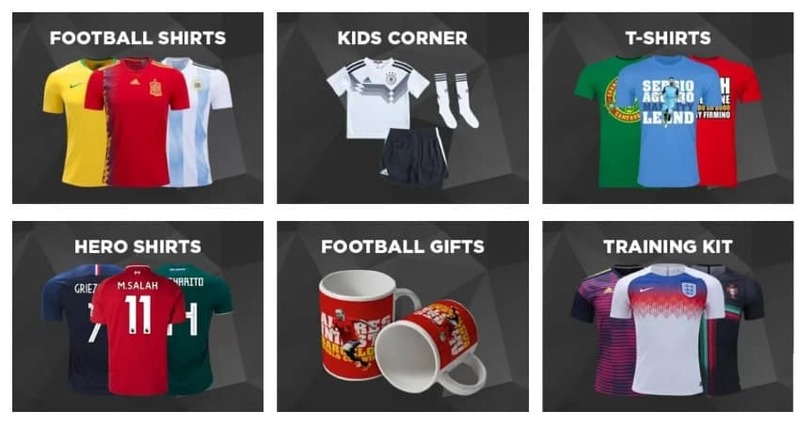 The aim of there company is a simple one – to offer the largest selection of football shirts and soccer merchandise to an international audience at competitive prices. Based in Scotland, UKSoccershop began back in 2004 as a private business, but its loyal customer base and continued support meant that the company continued to grow over the years and ultimately became one of the biggest stockists of official football shirts in the world. This hasn’t dulled their passion for football shirts either! They’re continually seeking out new products and kit ranges to continually expand our range of merchandise available to buy online. As a result there are new football shirts added to their website on an almost daily basis! Of course they wouldn’t be a football shirt provider if they didn’t offer a wide range of shirt printing services, with name and numbers from all the major leagues including the English Premiership, Italian Serie A, Spanish La Liga, German Bundesliga, SPL and more. They also stock the major international prints from Nike, Adidas and Puma. As well as selling shirts with name and numbers, they offer a shirt printing service where they can print football shirts you already own. UKSoccershop has forged a strong relationship with the likes of Royal Mail and Parcelforce, allowing them to offer fast, affordable and reliable shipping both within the UK and to their extensive international customer base. With shipping rates to United States, Australia and Canada priced at only £8.50, they offer one of the best value shipping services of all our competitors. The company aims to turn around each order as quickly as possible, paying special attention to any customer special requests or birthday deadlines. A lovely touch that ensures you’re going to get the products you want when you need them. So whether you’re a super fan and after your teams latest strip or purchasing a gift for a loved one, UKSoccershop has all the latest football shirts at the best prices. Visit us for all their latest deals and promotions, so you can get even more for your money!